Eye of Love got bigger with new sizing, increased value and the same results. Eye of Love’s renowned pheromone parfums are fragrances specially formulated to enhance natural magnetism. The three most popular scents—Morning Glow, After Dark and Confidence—are now available in larger 50ml sizes and in glass bottles, suited for gifting and vanity display. The price of the new 50ml bottles is comparable to the 16ml size, but the volume has more than tripled. The intensity of the active ingredients remains the same. 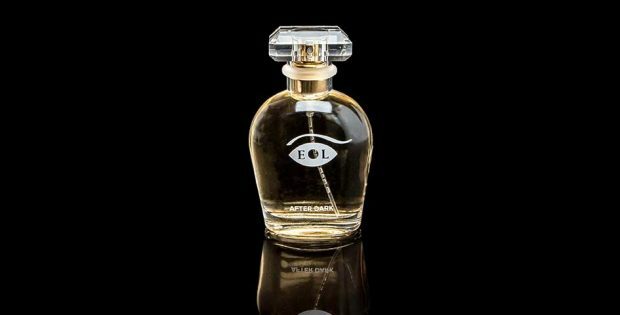 These new offerings, like all Eye of Love products, contain a long-lasting pheromone dose designed to boost self-confidence, encourage attraction and develop an extra compelling edge. DUSEDO presents: P-spot Stimulation with a BANG!